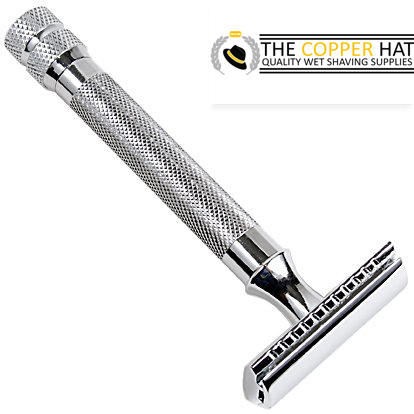 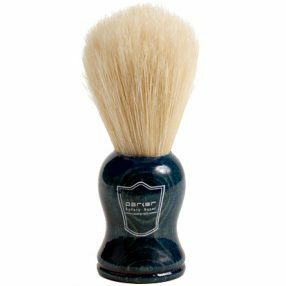 The Parker 91r razor is part of our collection of brand new manufactured Parker razors. 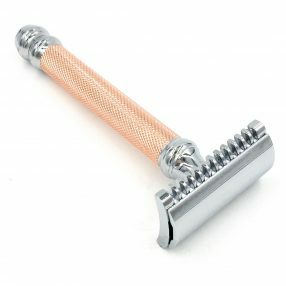 A double edged safety razor such as this one uses a standard double edged blade and provides an extremely smooth, clean shave when paired with shave soap and a brush. 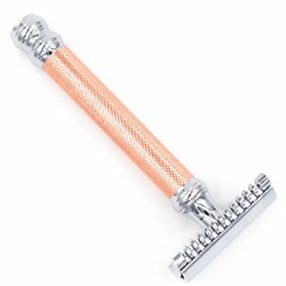 This particular razor is a 3-piece style, meaning that you twist the 2 head plates off of the handle and sandwich a blade between the 2 before twisting them back onto the handle. 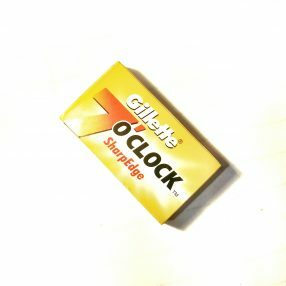 See what we mean by that. 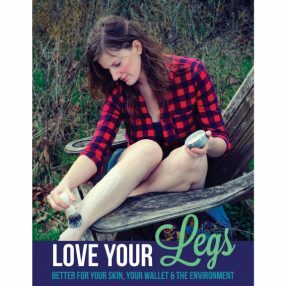 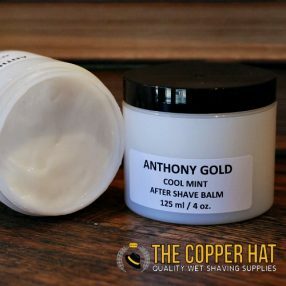 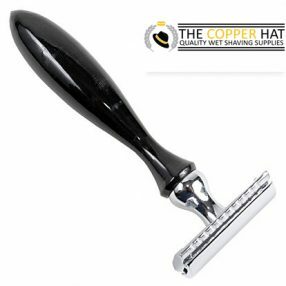 This razor is suitable for new wet shavers and seasoned veterans alike and comes with a full “how to” sheet explaining how to get the best shave.